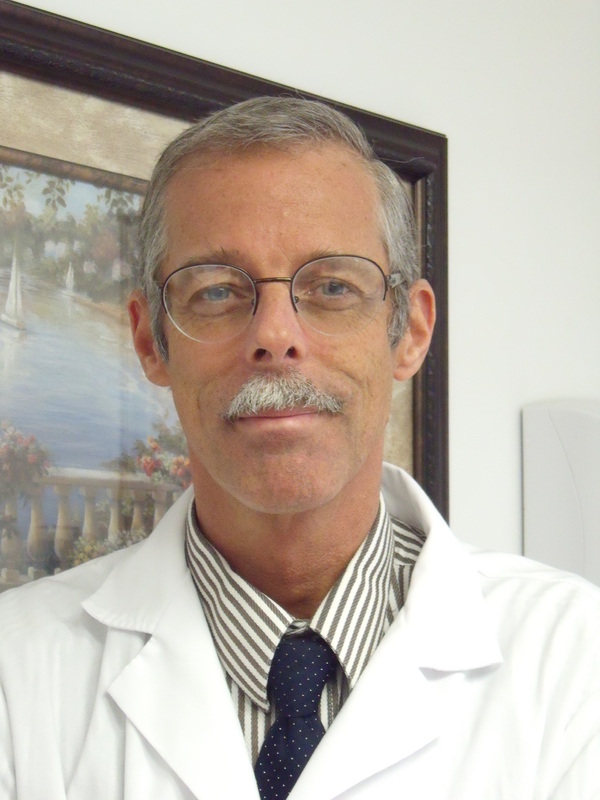 Dr. Kehew was raised on Aquidneck Island and both of his parents are natives. He graduated from Portsmouth High School in 1976 and earned a Bachelor of Science Degree in biology from Providence College in 1980. He was admitted to Alpha Epsilon Delta, the National Premedical Honor Society in 1979 and was awarded the Thomistic Institute Doctor's Guild Award in 1980. He graduated from Marquette University School of Dentistry in 1984, receiving a D.D.S. (Doctor of Dental Surgery degree). Dr. Kehew is a member of the American Dental Association (ADA), the Rhode Island Dental Association and the Newport County Dental Society. He was president of the Newport County Dental Society from 1997-1998. He subscribes to the code of Ethics of the American Dental Association.